Dr. Simeon is the creator of the HCG protocol and he started it on obesity patients over 50 years ago. Many people have tried to recreate the protocol with little tweaks here and there. 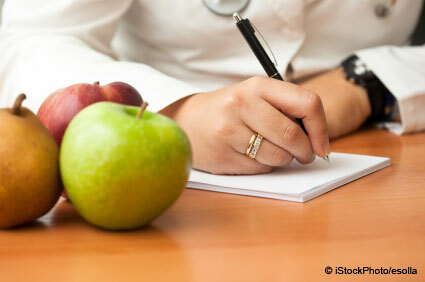 Its always best to read the full protocol to get a better understanding of the diet and how it works. I have always stuck strictly to his way of doing the diet but also have added my own little tweaks that I have learned from my experience. This website is to be used for general informational purposes only. HCGPlan.net does not make any claim that the content on this site is fact. This website content contains opinions only. HCGPlan.net does not sell any products. HCGPlan.net does not offer any medical advice. This information was not written by a medical professional. © Copyright 2019 HCGPlan.net. All Rights Reserved.